Giving back to local communities continues to be an important part of group/meeting agendas today. Also known as "voluntourism," the positive impact of social responsibility is evident through the donations of time, money and supplies given by visiting associations and corporations, not to mention the team building qualities that happen as a result of working together. 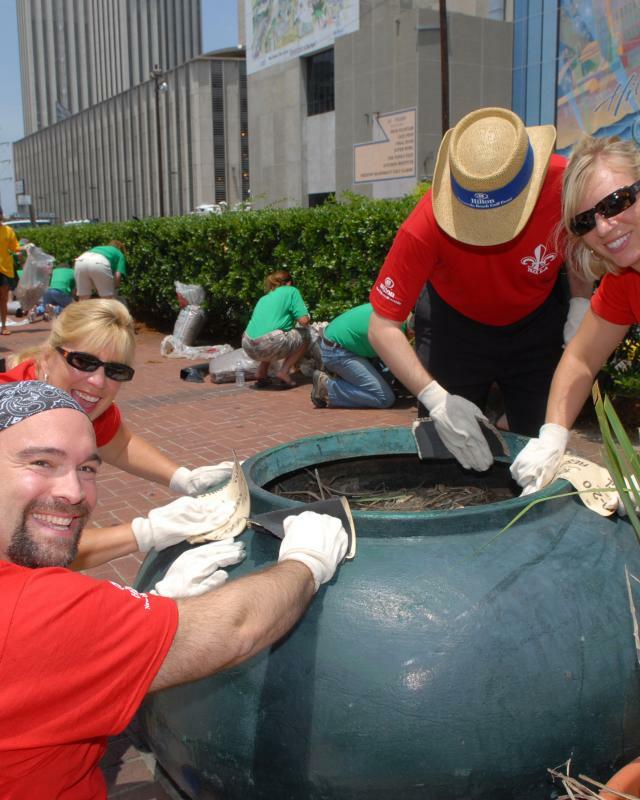 New Orleans offers some of the best volunteer opportunities in the world, so jump in and start making a difference.